Kathryn James Adduci has performed and taught throughout the world. She has appeared with numerous professional orchestras in her native country Australia as well as in Malaysia, Canada, and the United States. She was a guest artist at the 2009 and 2016 International Trumpet Guild Conferences, and a guest clinician and panel member at the 2010 International Trumpet Guild Conference. She has recorded a CD ‘Forte e Dolce’ as the featured soloist on the baroque trumpet with the Baroque Chamber Orchestra of Colorado, and her solo performances have been broadcast on the radio in the USA and Australia. Adduci is highly-regarded for her work with historical instruments. She has performed with numerous period instrument groups in North America including the Philharmonia Baroque Orchestra, American Bach Soloists (San Francisco), Tafelmusik Baroque Orchestra (Toronto), Apollo’s Fire (Cleveland), Bach Collegium San Diego, Portland Baroque Orchestra (Oregon), and Musica Angelica (Los Angeles), and has also performed on numerous recordings with many of these groups. Adduci was Professor of Trumpet and Brass Area Coordinator at San José State University for 12 years until relocating to Tennessee in 2017. While previously at the University of North Texas she taught the baroque trumpet as well as the modern trumpet and directed the UNT Baroque Trumpet Ensemble. 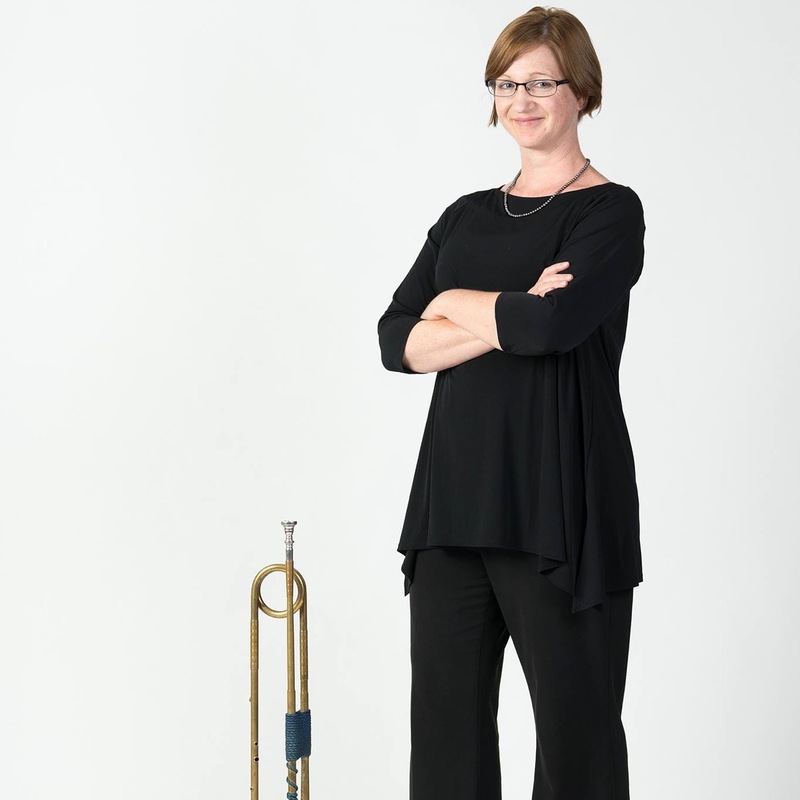 She currently teaches trumpet at Tennessee State University and holds a bachelor’s degree (BMus) from the University of Western Australia, a master’s degree (MM) from the University of Georgia, and a doctorate (DMA) from the University of North Texas.